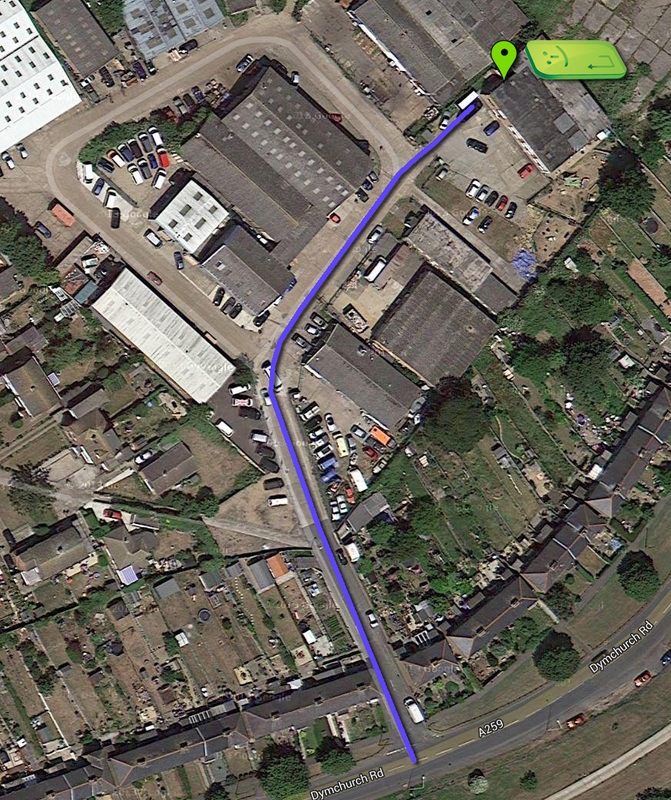 The full address is: The Annex of Venture Works building, Pennypot Industrial Estate, Hythe, CT21 6PE. Take bus number 101, 102 or 160 (they run Mon-Sat: 6:30 AM–8 PM, every 15 min) from Hythe and towards Dymchurch. From Reachfields on the A259 Dymchurch Rd please follow Pennypot Industrial Estate signs for about 0.3 miles by turning right (if you come from Hythe) or left (if coming from Dymchurch). Once you are inside the estate, please keep right towards the Happy Dayzzz Nursery parking (just near the Car Wash). The IT Club is on the left of the nursery main entrance.